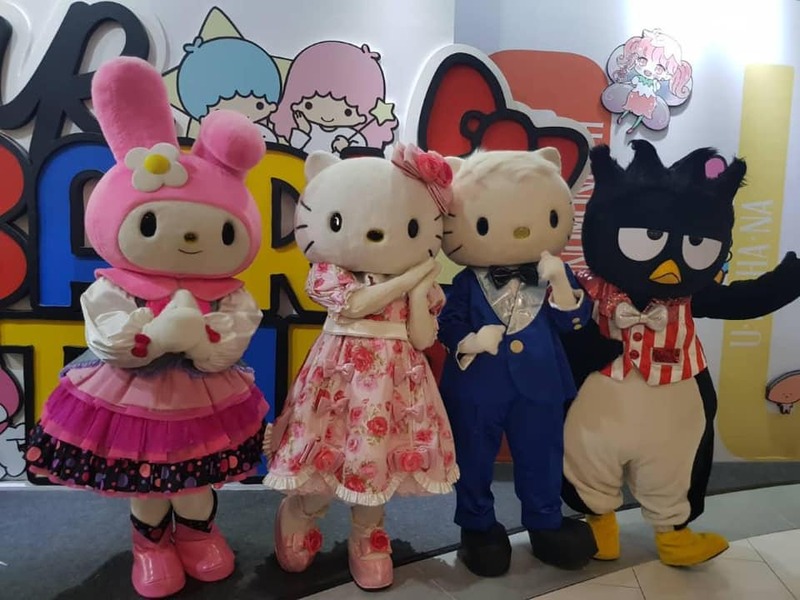 THE LARGEST SANRIO EVENT OF THE YEAR - OUR SANRIO TIMES 100 CLASSIC CHARACTERS GATHER AT KUALA LUMPUR TO CELEBRATE Showcasing over 300 valued vintage items, recalling our collective memories over the years. 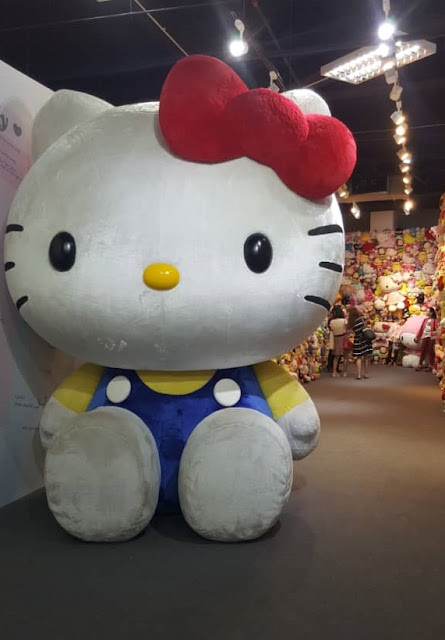 Kuala Lumpur, 26 November 2018 - Founded in 1960, best known for global icon Hello Kitty, Sanrio offers a portfolio of more than 400 endearing characters. How well do you know about them? Each Sanrio member accompanies us along our life journey, symbolizing the wonderful memories of different generations. 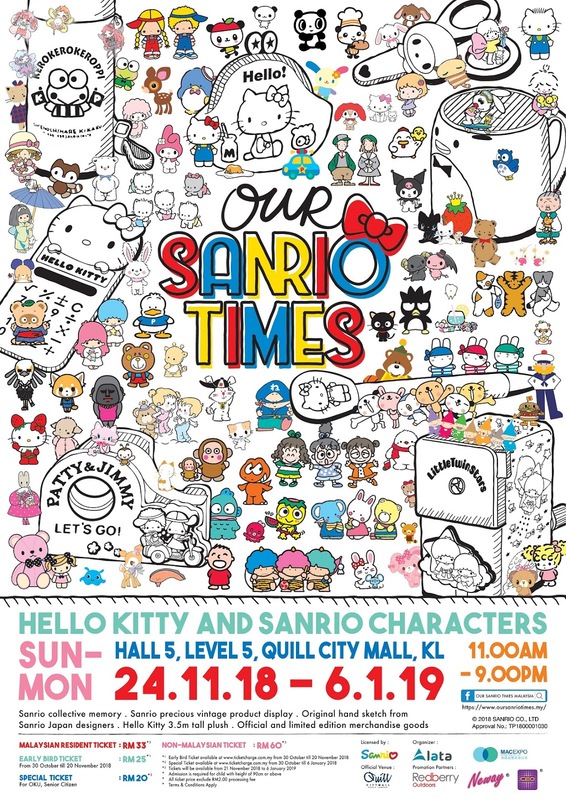 Licensed by SANRIO, organised by ALATA EVENTS and MACEXPO, supported by TOURISM MALAYSIA, Hello Kitty and her friends are coming to Malaysia for Our Sanrio Times - Kuala Lumpur at Hall 5, Level 5, Quill City Mall Kuala Lumpur from 24 November 2018 to 6 January 2019, 11am to 9pm daily! Set to be the largest exhibition of its kind in Malaysia and Southeast Asia, the exhibition, spanning over seven weeks and falling on school holidays, Christmas and the New Year, it’s not only an attraction to families and the little ones, but also to the young-at-heart as they relive their memories while capturing new ones. There are 4 key highlights in ‘Our Sanrio Times’. 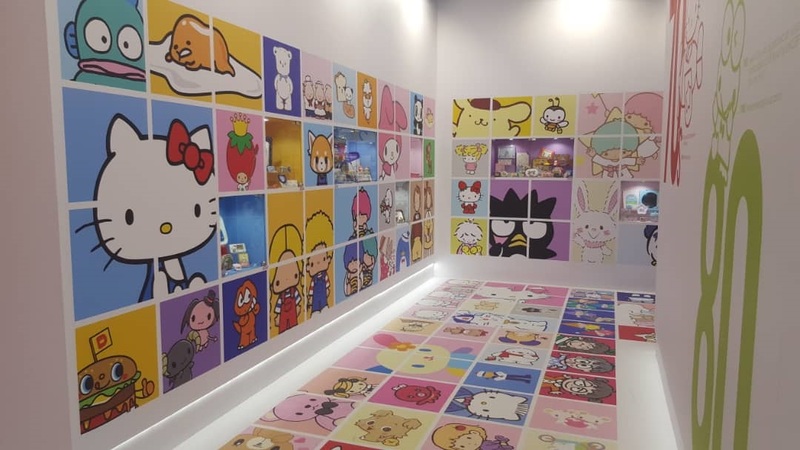 First, the most delighting part is ‘Sanrio Village” whereby 100 selected characters team up at the exhibition in Kuala Lumpur for the first time. Some characters take a ride on the Sanrio train which is made to imitate Sanrio Gift Gate of Gotanda, Tokyo in 1970s. Second, the replica of the first merchandise created by Sanrio, Hello Kitty coin purse, first shown in Malaysia. All loyal fans will definitely be surprised with it! 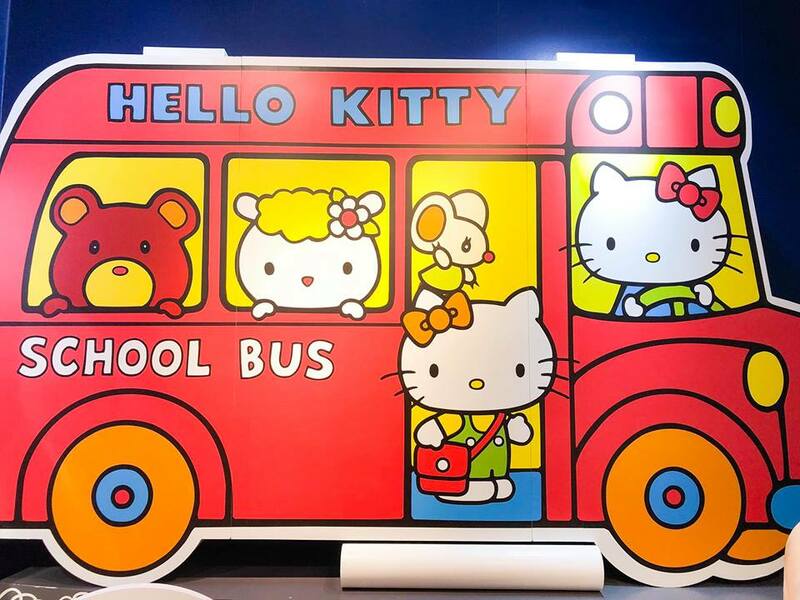 Third, with the full support of Sanrio Japan and Sanrio Hong Kong, over 300 vintage items are on display offering unprecedented visual experience. Last but not least, designers in charge of Sanrio Japan is especially invited to create exclusive hand sketch for 9 well-known Sanrio characters, teaching us how to draw the lovely Sanrio characters step by step. This drawing tutorial undoubtedly become a great platform for fans to create their beloved characters! In addition to the 4 highlights above, the giant and adorable Hello Kitty plush in 3.5 m tall has her first encounter with fans! Apart from that, the exhibition includes various theme zones. 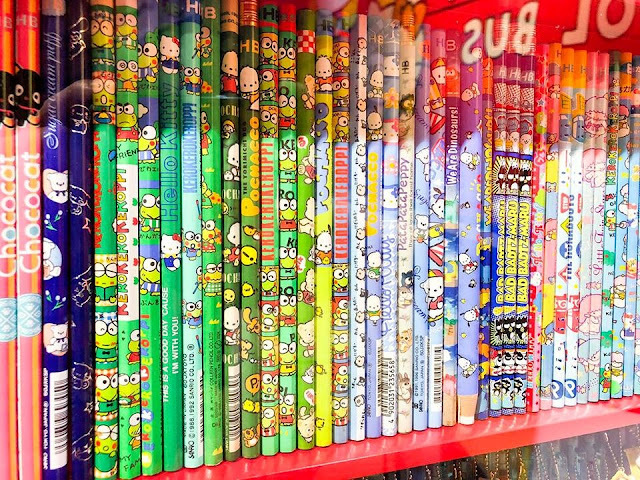 For example, ‘Sanrio Time Tunnel’ leads us to have a quick review on all Sanrio classic characters over the past decades; ‘Paper Doll Fun’ recalls our childhood memory of ‘doll dressing up game’; ‘Vintage Stationery House” displays the Sanrio classic stationery; “Strawberry Newsroom” let all super fans read through the previous issues of Strawberry News which is a monthly magazine sharing Sanrio updates; “Strawberry Office” where you may find many secret of Strawberry King. Sanrio fans could even have a delighting experience of being the cover idol in 'Strawberry Studio’! 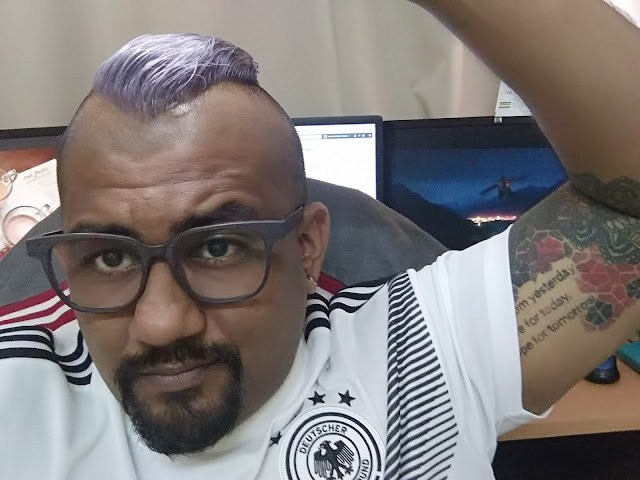 Last but not least, it is a precious time for Sanrio character to visit Malaysia. 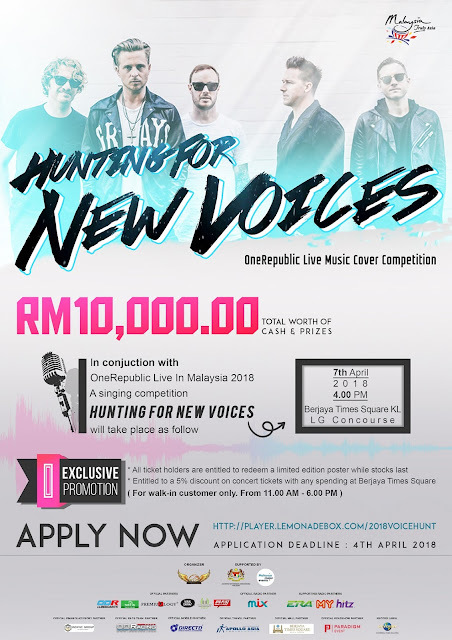 Don’t miss the chance to travel with them in ‘Malaysia Zone’ to commemorate this perfect and enjoyable journey! For the details of exhibition zones, please refer to Appendix 1. * Tickets are also available at the ticket counter near the entrance of the exhibition. ** Admission is required for child with height of 90cm or above. 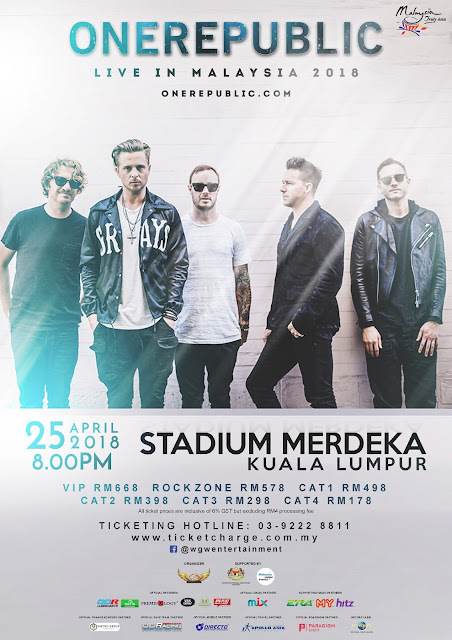 *** All ticket prices exclude RM2 processing fee. There is a Game Zone in the exhibition area featuring 5 fun games: Finding Ribbon, Feed ‘D’ Fish, Let Me Roll, Shark Hunting and Rolling Stone, visitors stand a chance to win attractive prizes. 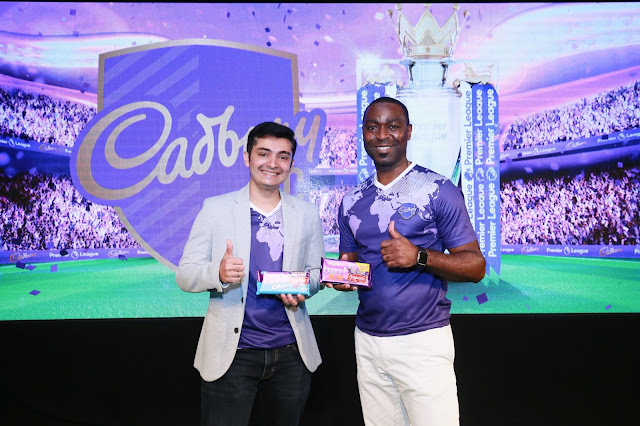 Kindly refer to the appendix for more details on games and prizes. Our Sanrio Times Kuala Lumpur Exhibition is licensed by SANRIO, organised by ALATA EVENTS and MACEXPO, supported by TOURISM MALAYSIA, with QUILL CITY MALL KUALA LUMPUR as the Official Venue, REDBERRY MEDIA GROUP and NEWAY & CEO KARAOKE BOX as Promotion Partners. The worldwide lifestyle brand – Sanrio, founded on the "Small Gift, Big Smile" philosophy, where a small gift can bring a big smile to people of all ages, has been creating smiles for over fifty years with its endearing characters. Sanrio reaches the globe in over 109 countries with Sanrio-branded items, over 50,000 Hello Kitty items alone selling worldwide each year. 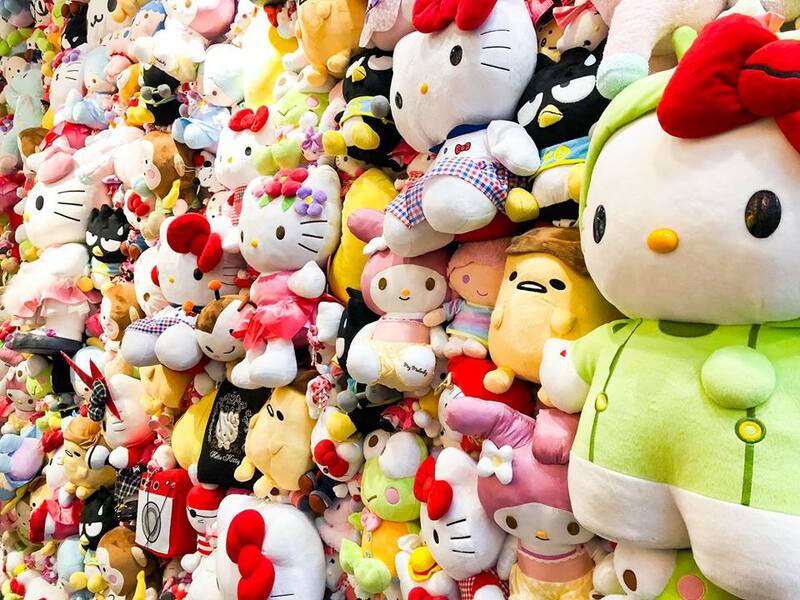 Sanrio continues to spread big smile with small gift across nations through extensive network of Sanrio boutiques, national chain stores, department stores and many more.